Restaurants need to be found by the people in the area who are looking for that type of food or catering services. The restaurant's website is one of its best possible marketing tools. 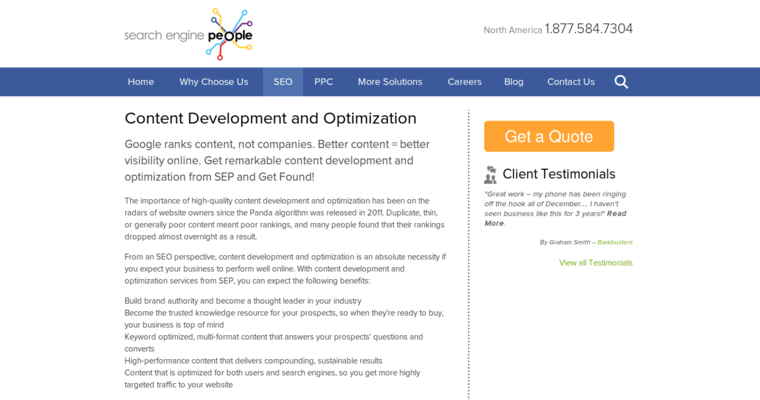 An ideal way to get more out of the site is to have search engine optimization (SEO) built into it. 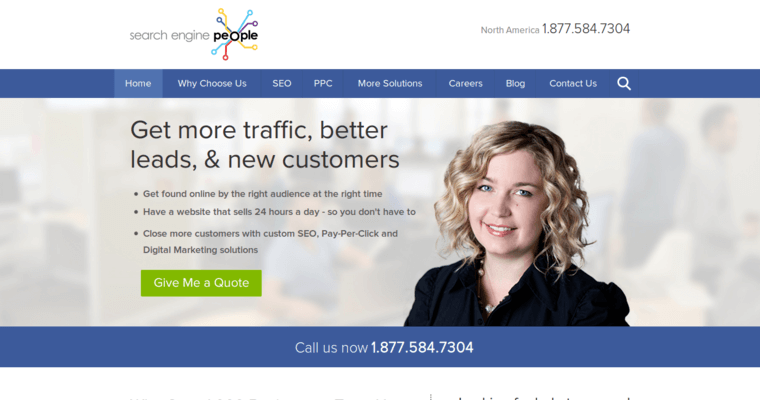 Search Engine People offers this service to restaurant owners. 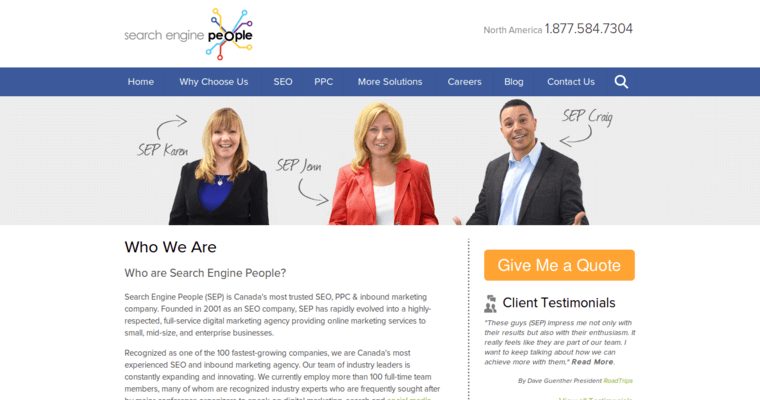 The team at Search Engine People can also build a brand-new site from the foundation up and implement SEO as they go along. Search Engine People uses words that consumers use when searching for a restaurant instead of industry jargon. This yields a better SERP. Search Engine People also puts geographic terminology into the SEO services. This gives consumers more accurate results when they are looking for a local spot for delivery, takeout or dining in. Search Engine People delivers great results to all clients who own restaurants.